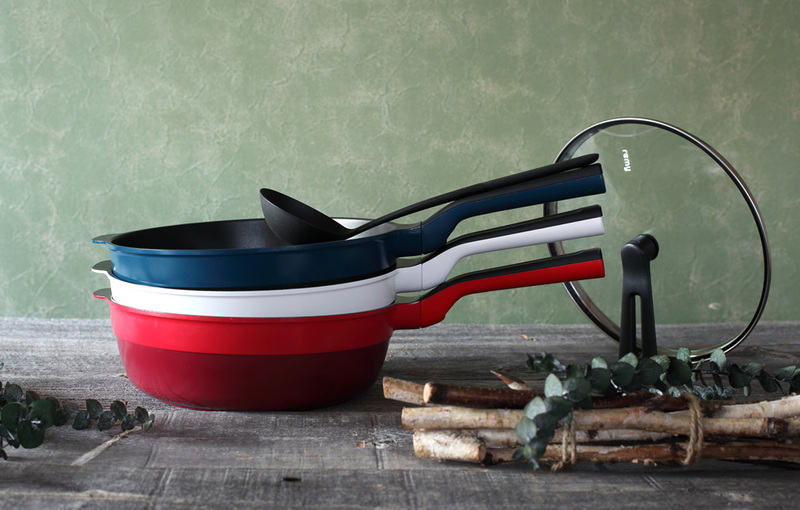 remy pan is the most popular domestically made cookware in Japan. 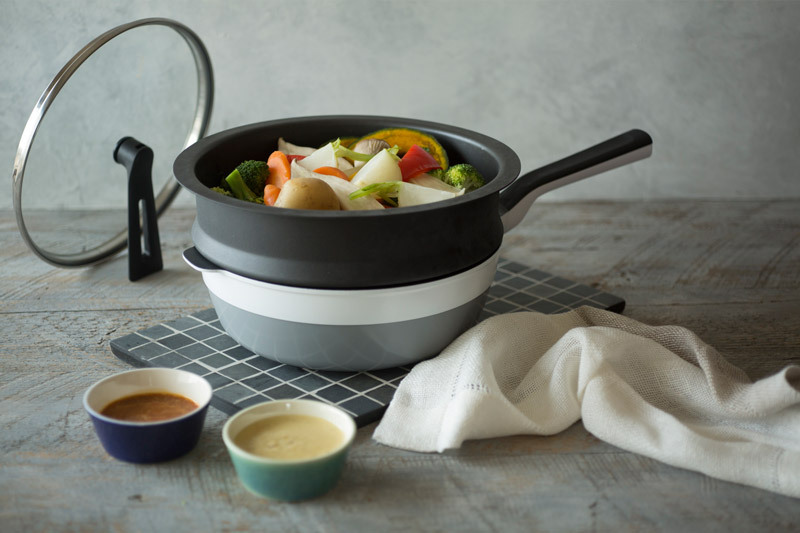 This multi-purpose pan has been supporting Japanese cuisine, Washoku(UNESCO's Intangible Cultural Heritage) for over 20 years. 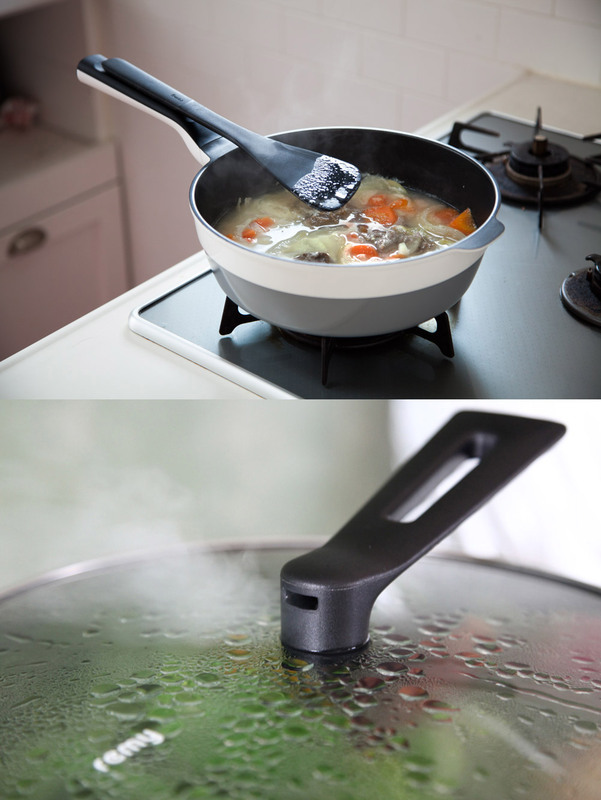 The standing lid and utensil holder on the lid save space in the kitchen. 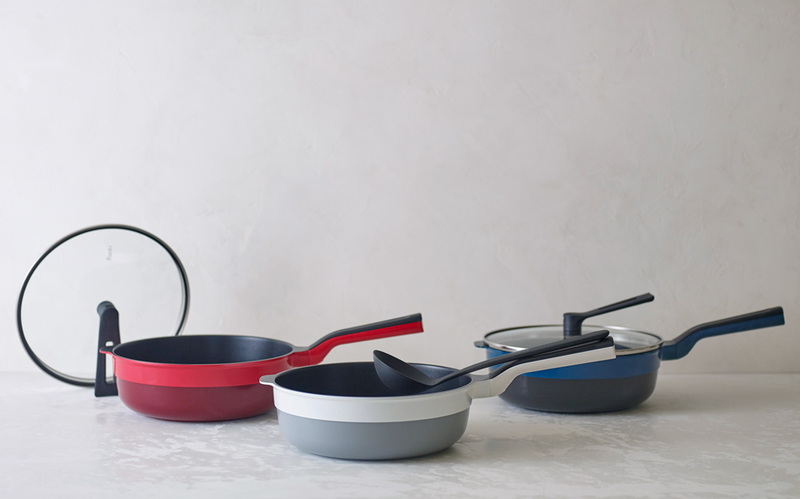 A magnetic handle keeps utensils in place, so the counter stays clean and uncluttered. 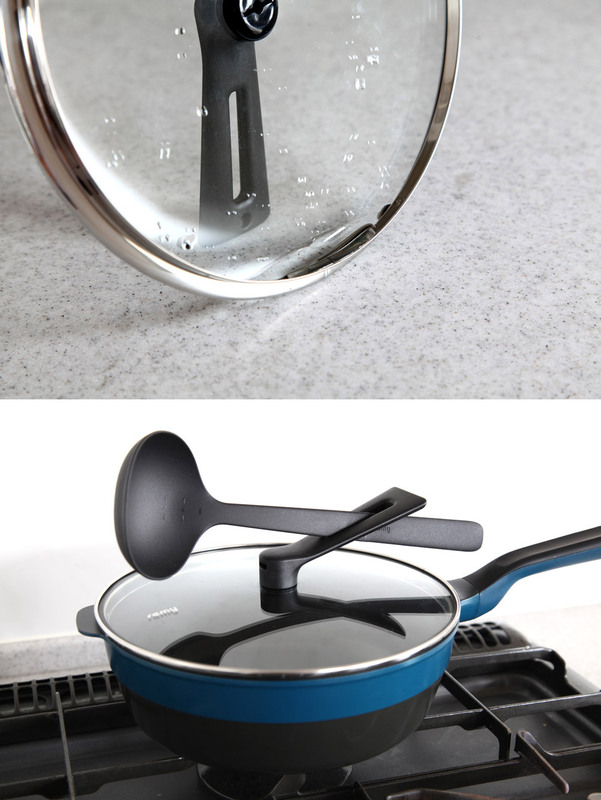 A steam outlet prevents spillover from the edges. 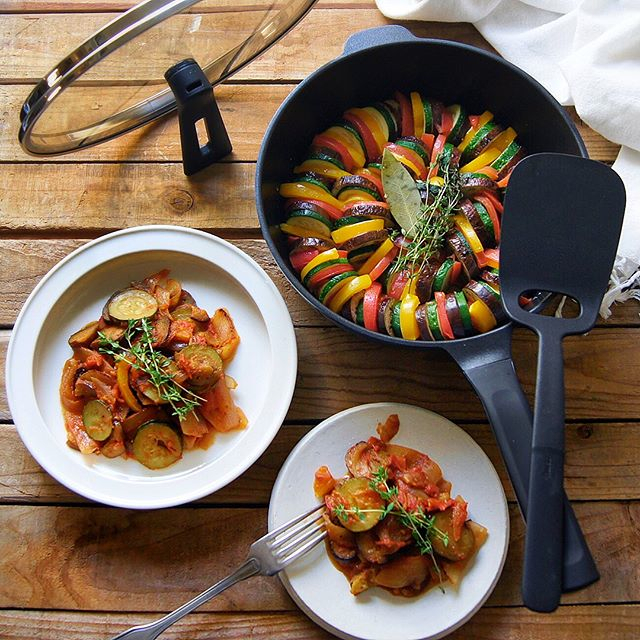 Food cooks fast and evenly with minimal effort because the cast aluminum pan offers high thermal conductivity. 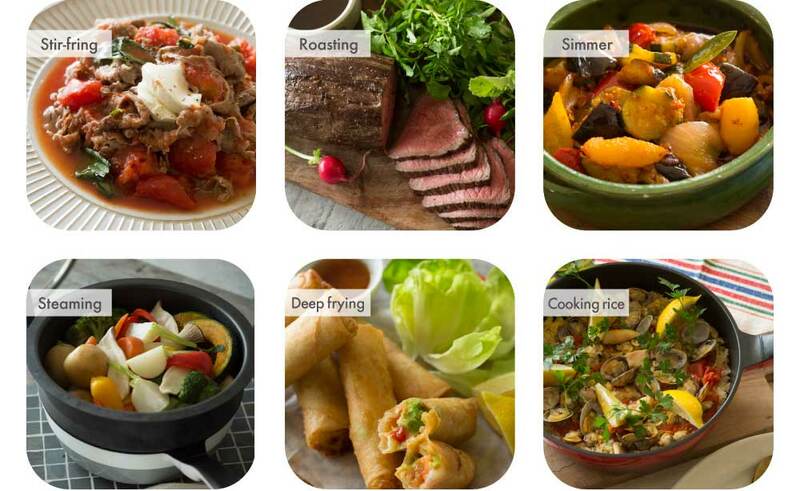 Depend on the remy pan for almost any kind of cooking. 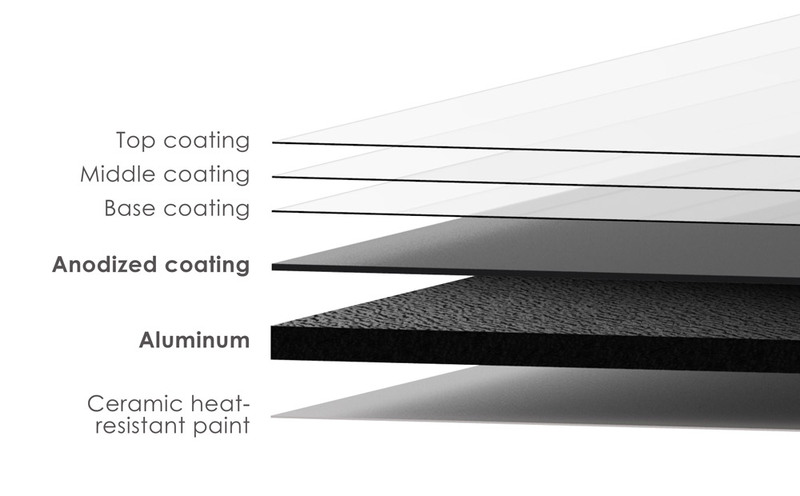 The exceptionally smooth, PFOA-free coated surface requires only a tiny amount of oil to prevent sticking. 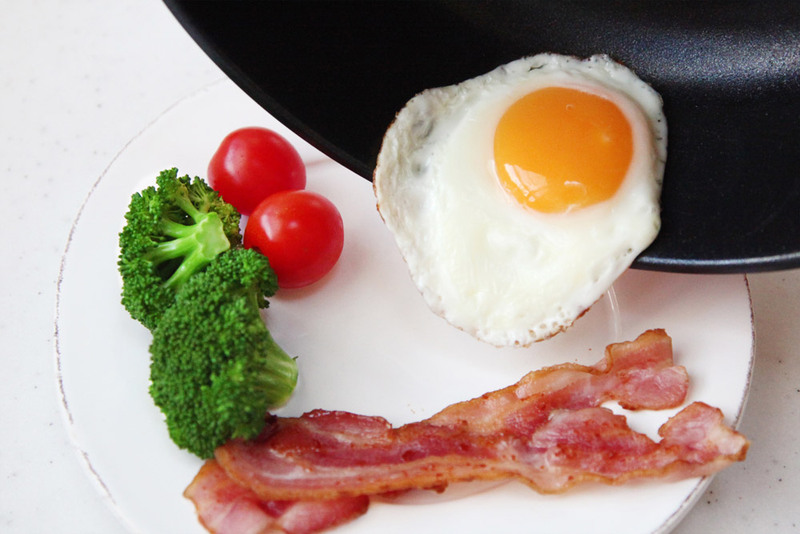 World-class quality for the kitchen, the remy pan series is designed and manufactured in Tsubame Sanjo, Japan. Copyright © 2018 remy All rights reserved.